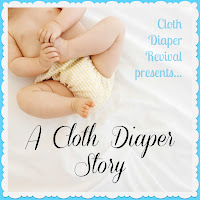 Cloth Diaper Revival: Cloth Diaper Story: Elizabeth R.
Cloth Diaper Story: Elizabeth R.
2 boys - Stephen, 15 years, & Mason, 3 months! Work for a baby gym/music program part-time, like to sew & crochet, exclusively breastfeeding, enjoy recycling, upcycling, & crafting ... overall a little bit more 'hippie' than the hubby would prefer, but he's coming around! 2.5 months - would have started earlier but LO too small for my Duo Wraps at first. Actually wanted to CD my 15 year old, but all I knew about were prefolds & plastic pants ... so that didn't last long but I now use my prefold stash from before, but with my modern covers, as well as flats & fleece liners at night. 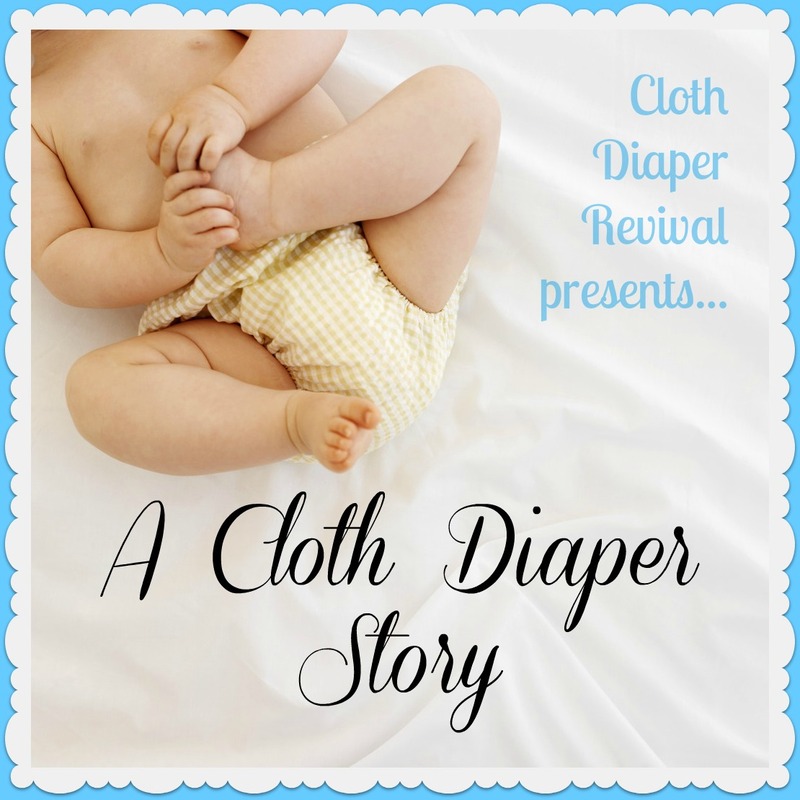 I have to use Mama cloth because of skin allergies, so I knew the health benefits already. Also, price was a big factor. Since I already had the prefolds, I only spent about $70 for my Thirsties covers (w/ registry completion discount on Target.com, then I found a couple someone had returned there & got them WAY marked down since it's an online-only item.) And other than Tide & Baking Soda that's all I've spent! 5 dozen (+/-) prefolds, 1 dozen flats, 1 dozen Flour Sack Towels (FST), 9 Thirsties Duo Wraps, 2 Thirsties hemp inserts, 12 DIY fleece liners. Tie between finding best fold & travelling with cloth. Takes up a lot of space in the diaper bag ... now have an extra little tote with just back-up dipes for when we're out all day. Don't concern yourself with what people say you should/shouldn't be doing. Do what's best for you & your baby. Cloth Diapers &/or accessories I really want to try: AIO's, wetbags (using the heavy duty ziplocs the baby wipes refills come in for now), cloth wipes, and the new GroVia hanging diaper pail - it looks awesome!